Expertise • Significance assessment • Curatorial • Exhibition installation • Historical research • Oral history • Writing critical • Writing editorial • Writing interpretive Profile Exhibition research and curation, delivery of lectures on museum related themes, significance assessment of collections, collection management, recording of oral histories, and work with community members and museum volunteers. Particular areas of research experience include: social history, women’s history, textiles and domestic history, pastoralism and environmental history, and migration history. 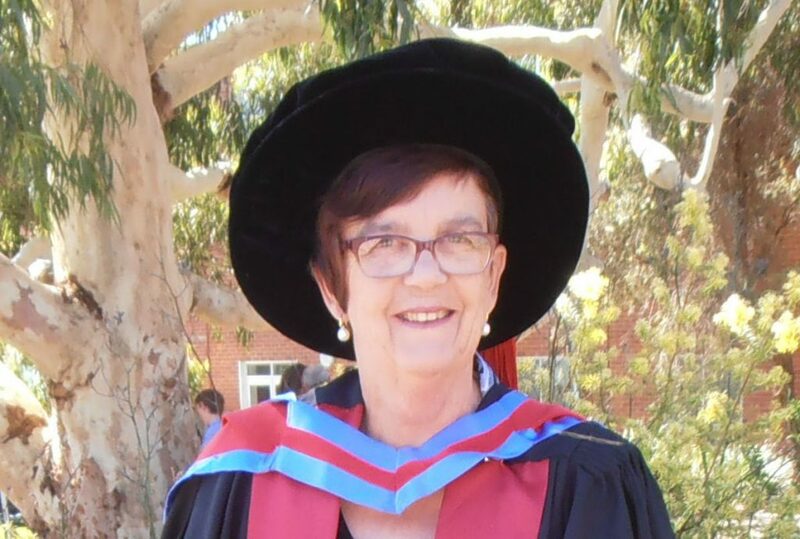 My doctoral research investigated the role of museum objects as mnemonics in storytelling, with the primary aim being to preserve the stories gathered and reconnect them to their relevant artefacts and collections in Riverina museums. I have a particular interest in domestic textiles and women’s history and several of my articles and essays have been published in journals and on websites.